BuzZStop Issue #86 -- Gingerbread to Spice up This Thanksgiving! 30 days to Christmas Day. 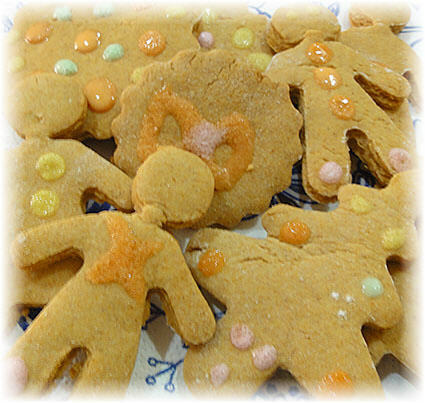 This gingerbread cookie recipe will spice up the season with its warm burst of cinnamon and ginger spices and colourful decoratives. Get the recipe in: Gingerbread to Spice up This Thanksgiving!